I worked at the Deutsche Bank building right across the street from the World Trade Center in February 1993, and was in New York City during the events of September 11, 2001. 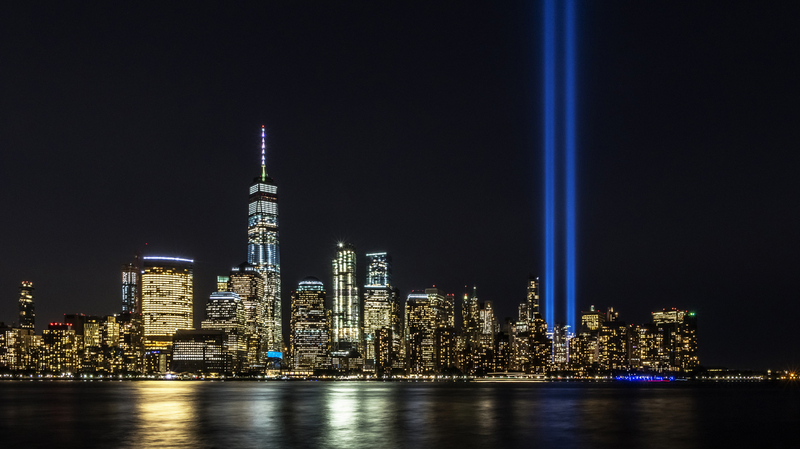 Many of our members also have memories of or a connection to some experience of 9/11. Please share your thoughts at feedback@msba.org, as we’re collecting memories and thoughts. Never forget.